MAYBE JUST SHY CAN TURN THIS NIGHT AROUND? 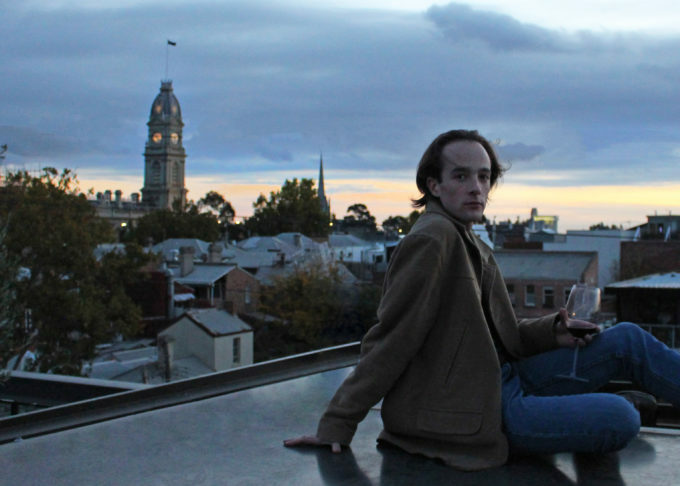 Melbourne-based performer Just Shy has returned with his sophomore single ‘Maybe I Can Turn This Night Around’. You might recall our feature with the up and comer in our Get To Know feature back in March (HERE). At the time he’d dropped his bold arrival statement, ‘I Am Here’ and hinted that he had a couple more songs ready to roll in the coming months. ‘Maybe I Can Turn This Night Around’ is one of those songs. So think melancholy, gin & tonics with lime and a soft electronic soundtrack and lyricism inspired by the ilk of Pet Shop Boys, Xenomania et al. Kinda cool.